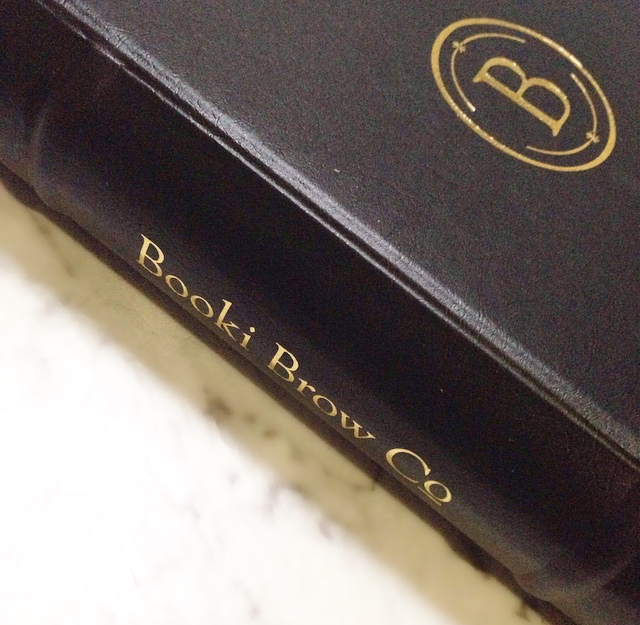 Let me start off by saying that Booki Brow are more than just a beautiful collection of brow products. They are a movement. 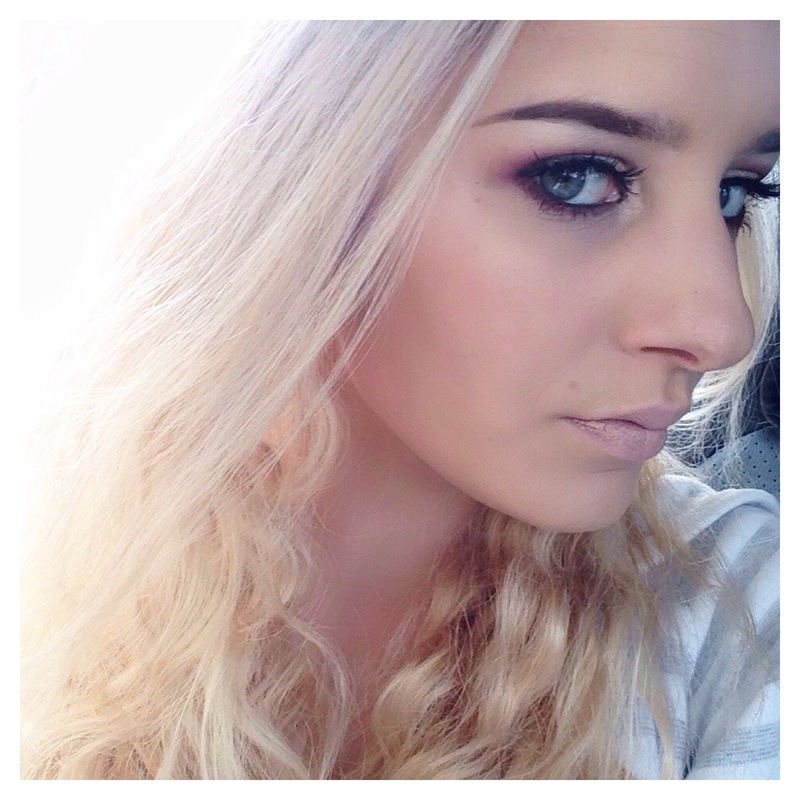 They change the way we look at brows and encourage women to find their own sense of #embrowment. Whatever that may be! 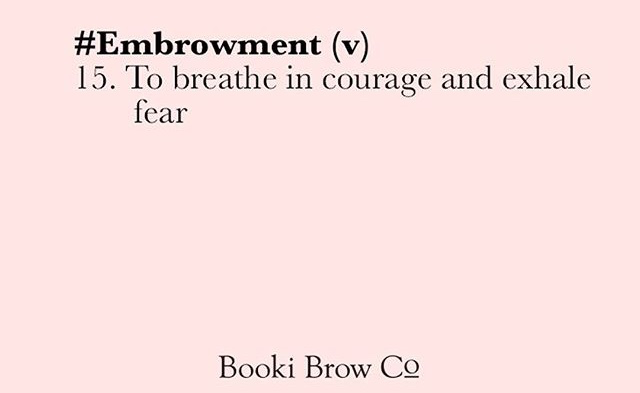 With the right technique Booki Brow’s products can transform your brows to compliment your facial features and give you the power to tackle anything you put your mind to. Having brow confidence gives you self confidence! It’s hard to not judge a book by its cover when it looks this good. With a touch of gold and sense of elegance you just know that what’s inside is going to be epic. And that’s exactly what it is. Built inside an old style book lined in velvet you will find the perfect set of products. 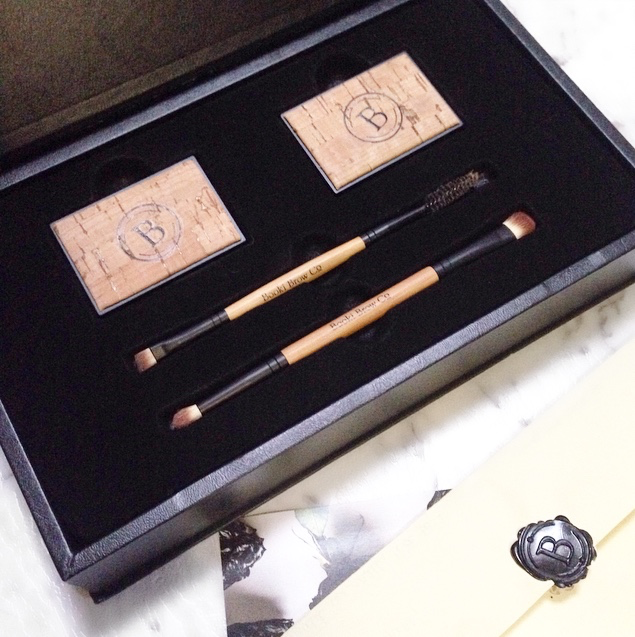 Accompanied with a personalised hand written letter and sealed with a wax stamp. It’s the most beautiful package I’ve received to review. Booki Brow’s compacts consist of 3 shades. To define, blend and highlight. They are the first trio brow compacts I’ve seen and am super happy to see the addition of a highlighter amongst the brow shades. Their are 2 seperate compacts available one suited for blonde/light brown brows and one suited to dark brown/charcoal brows. The formula is easy to build up or blend out to the perfect shade. I like that the shades are quite pigmented and find they last well throughout the day. It doesn’t matter whether your a natural or a bold brow kinda gal with these powders as they are so versatile. You’ll be happy to know they are also cruelty free. With handy mirrors and soft feel cork outer packaging these compacts are like nothing I’ve seen before. I love it when brands try something different! Made from raw bamboo Booki’s dual ended brushes give control and definition to your brows with ease. They are light weight and are made from cruelty free synthetic hairs. Delivering an accurate application with ultra sharp bristles. The duo brow brush features a spoolie and flat angled brow brush while the highlighting brush has a small and large eye brush. 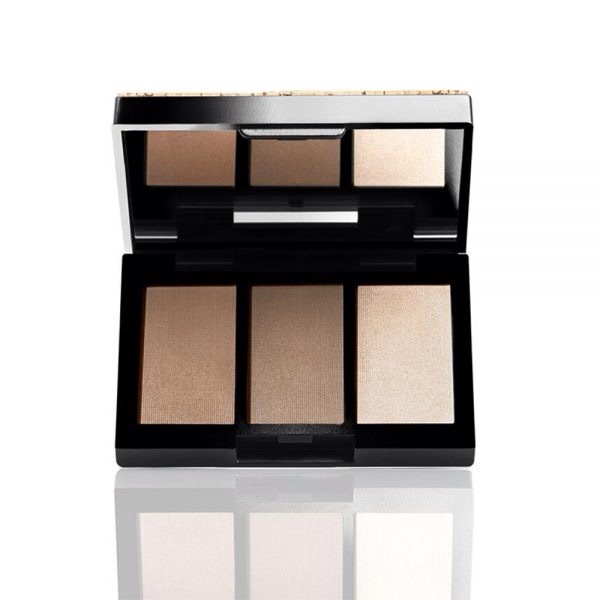 Perfect for applying the brow highlighter or detailing your eye contour. I’m glad that these brow products worked for me as it can be hard to find the right shade and formula to suit me and last all day. Brooke having spent 12 years in the brow industry has worked hard to deliver a brow product that is so versatile, practical and luxurious. 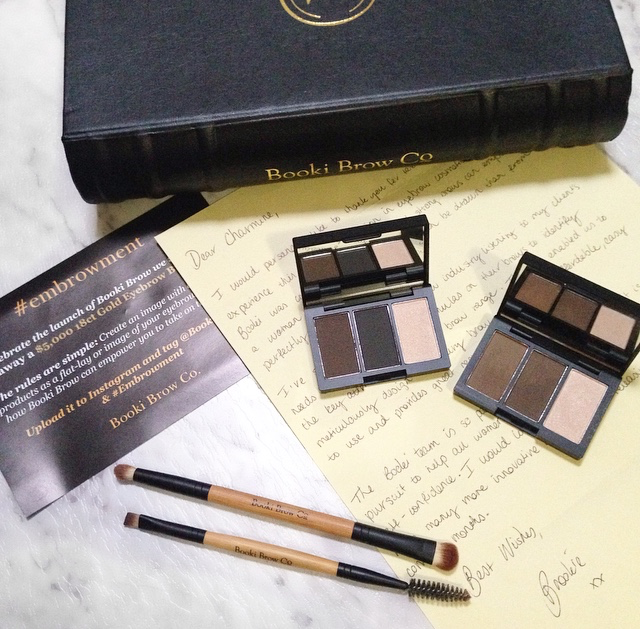 Have you joined the Booki Brow movement?